(GSM Insider) - Confirmed: HTC One X, One X+, One S And Butterfly Getting Sense 5.0. Users of HTC One X, HTC One X+, HTC One S and HTC Butterfly, you all no need to jealous of the HTC Sense 5.0 in the new HTC One. The HTC Sense 5.0 is coming to you all. At Facebook, HTC just confirmed that these four devices are getting the HTC Sense 5.0 in coming months. But not sure when is the exact date yet. HTC Sense 5.0 has additional features like Flipboard and etc. Are you excited with the HTC Sense 5.0? (GSM Insider) - LG Optimus G Pro vs HTC One X vs HTC One X+ - When Snapdragon 600 Versus Tegra 3. Tegra 3 is the last generation of processor from NVIDIA because the Tegra 4 already announced. On the other hand, Snapdragon 600 is the latest processor from the Qualcomm. If you ever consider purchasing either LG Optimus G Pro or HTC One X or HTC One X+. This is the specs comparison between all three devices. The LG Optimus G Pro goes head to head with the HTC One X and HTC One X+. You can find out the differences between all three devices at below. The LG Optimus G Pro has a more powerful processor than the HTC One X and HTC One X+. As the HTC Butterfly already announced and the HTC One and HTC M7 are set to announce, the price of HTC One X and HTC One X+ will be dropped. If you want a budget but quad-core smartphone, you can go for either HTC One X and HTC One X+. 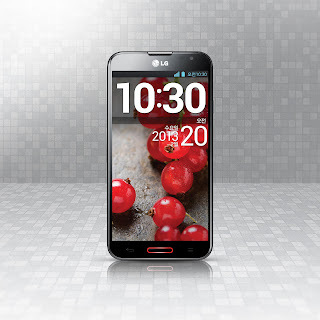 But if you require a multi-tasking device, then should go for the LG Optimus G Pro. 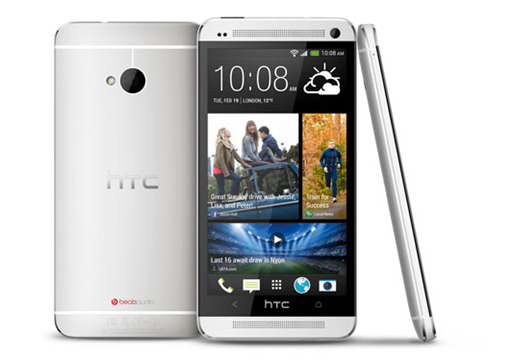 (GSM Insider) - HTC One vs HTC One X+ vs HTC One X - Battle Of The HTC One Series. HTC One, HTC One X+ and HTC One X are under the same HTC One Series. The HTC One X+ and HTC One X were considered as the "older" device for the HTC while the HTC One is the latest flagship smartphone along with the HTC Butterfly. HTC One X was launched on the Mobile World Congress 2012 on last year. 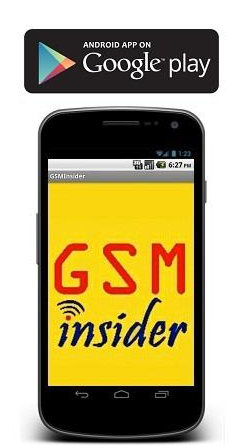 It won the BEST SMARTPHONE OF MWC 2012 award but unable to bring success to the company. About a half year later, HTC One X+ being introduced as well. It was the refreshed and upgraded sequel of the HTC One X. But the HTC One X+ still unable to bring anything to the company. The introduction of HTC One definitely brings fresh hope to the Taiwanese company. A few years ago, HTC was the no.1 smartphone maker in the world. With the failure of HTC One Series, it has been replaced by Samsung and Apple at the top of the smartphone market. So the latest HTC One is very crucial for the future of the company. HTC One, HTC One X+ and HTC One X have the same size of displays which is 4.7-inch. The HTC One still under the same smartphone category. It isn't same like the 5-inch phablet. Basically, the HTC One is one level up of the HTC One X and HTC One X+. The processor, the RAM and the camera quality are all double of HTC One X and HTC One X+. 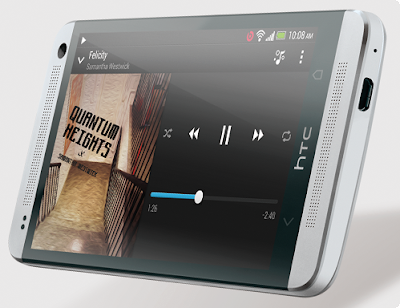 HTC One has a 4.7-inch display with 468 pixels per inch. The 468ppi of HTC One is the highest in the market as most of 1080p FHD devices in the market only 440ppi or 441ppi. Its ultra sharp display! The HTC One body is made from the Zero gap technology where you unable to find any moving parts. Furthermore, HTC One has new features like HTC BlindFeed, HTC Zoe, HTC BoomSound and others. You can check out the new features of HTC One and HTC Sense 5 at here. HTC One is heading to 80 countries start from March. Check out the global availability at here.